With a dubious, harried look, the nurse took off down the hallway towards the pharmacy dispensing room. I trailed behind. Two minutes later, the chagrinned nurse came out of the room with a paper cup full of meds in her hand. “You’re right,” she said, and headed to Pedro’s room. THIS was why I spent every spare minute in the hospital—to prevent human error from harming my husband. I might not be able to cure his cancer, but I could make sure he didn’t suffer because overworked and underpaid nurses forgot to dispense his meds. When a family member gets launched into a health crisis, primary caregivers get launched into a tandem trajectory of life changes. Our bodies enter the fright, flight, or freeze state—usually choosing to fight for our loved one. Within hours, we go through a mental list of everything we will give up or reschedule in order to remain by our loved one’s side until the crisis resolves. All too often, we slip into a state of mind where we believe our presence and participation are indispensible. Within hours, days, or weeks (depending on the severity of the circumstances) a firm conviction grows in our minds that if we step outside the hospital room, something worse will happen. Our fear keeps us tethered to the bedside of our loved one. Friends or other family members might encourage us to step away and take a break, but we KNOW that if we do, something bad will happen. I fell into that trap during Pedro’s cancer year. It didn’t help that partway through the year, his early remission turned into a catastrophic relapse. It also didn’t help that he needed specialized treatment a thousand miles away. To make things worse, other family members lived closer to Pedro’s new hospital—and they, too, felt that their presence provided the only barrier between Pedro’s recovery and certain death. We came to an uneasy compromise (neither of us fully trusted the other to do the right thing) about caregivers in Pedro’s hospital room. For his entire hospital stay during the worst of his illness, a family member spent the night (and often all of the day) with him. Of course, my single-minded, hyper-focused dedication ended up harming me. In order to achieve balance and not endanger my own health, I finally made some changes. 1. Learn the schedule. Know the daily routine—when the nurses dispense meds and when the doctor makes rounds. Use an app on your phone or a good old-fashioned notebook that gets passed from caregiver to caregiver. 2. Keep track of meds and adverse drug interactions. Pedro figured out that Zofran (a drug to prevent nausea) actually made him vomit. More than once, family caregivers had to point out to medical staff that he had a reaction and shouldn’t be given the medicine. 3. Take breaks! Every morning I would walk down the street to the local Starbucks. I always went before the shift change and well before rounds or meds (see #1 and #2). The brisk walk and change of scenery did me a world of good. 4. Take the stairs. Walking up 11 flights of stairs several times a day might not seem like self-care. But believe me, the endorphins helped counteract the stress-induced cortisol. Sneak in as much vigorous exercise as possible. 5. Share the burden. I came to really appreciate the family members who spent time with Pedro so that I could keep my job. Their love and participation in the duties made my life easier. 6. Breathe deeply. I know, it sounds self-explanatory. But throughout Pedro’s crisis, I resorted to shallow breathing—which harmed my health. Take time-outs throughout the day to breath deeply and think of things that bring you peace. I know these all seem like baby steps. When a loved one experiences a catastrophe, baby steps might be all a family caregiver can take. Remember, survival mode takes precedence—and that actually helps you through the initial crisis. These small steps will help you maintain balance and a sense of control when the world seems horribly out of the control. 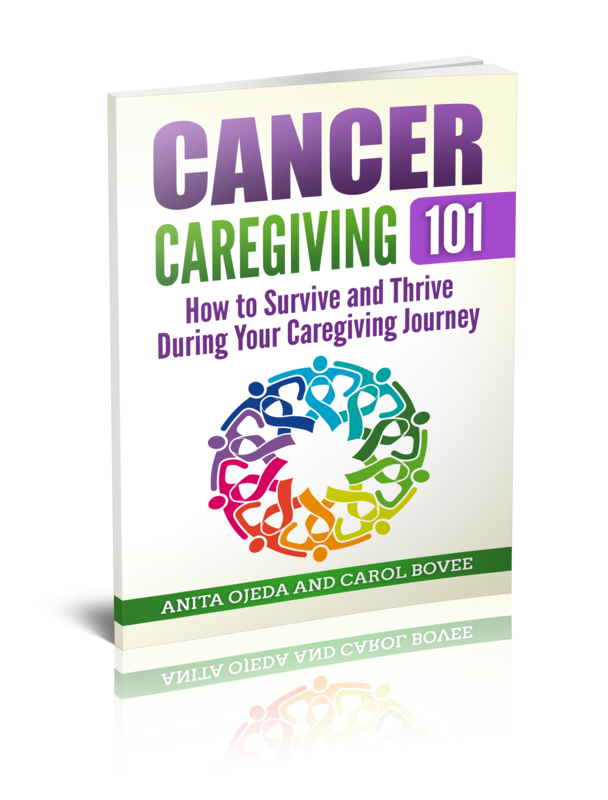 6 tips for finding balance as a #caregiver when castrophe strikes.